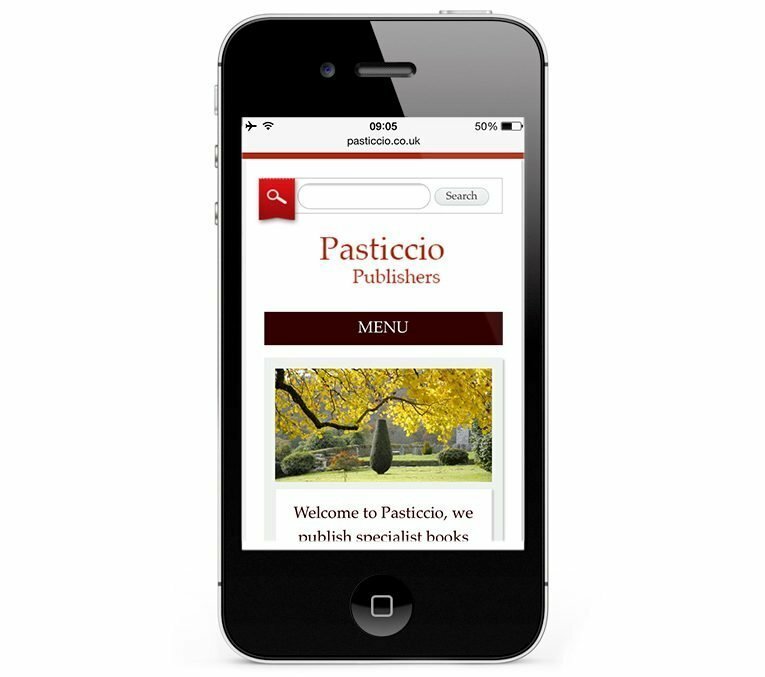 Pasticcio publish specialist books. 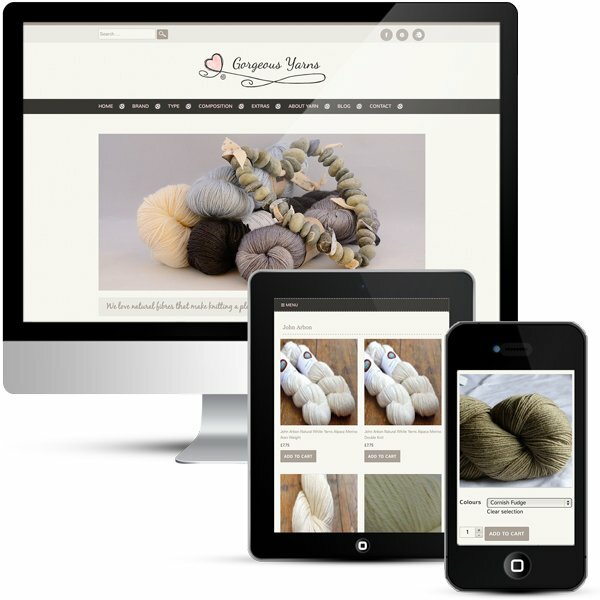 Most products have a Cornish connection and many are associated with history or architectural history. 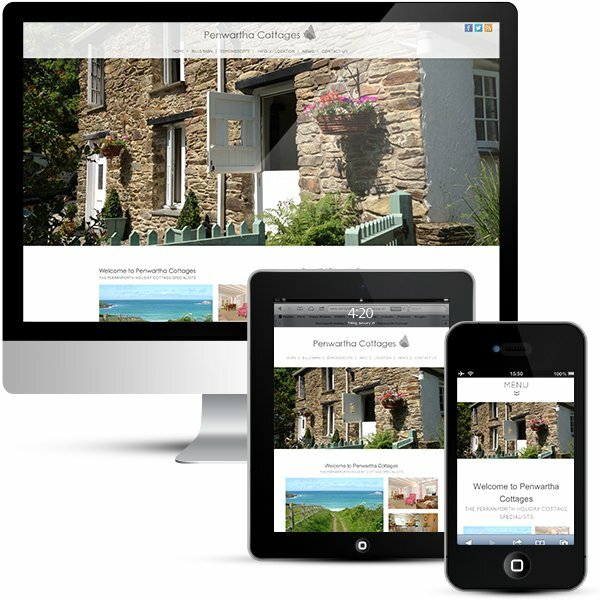 There are books on tourism, architecture and the houses of Cornwall. 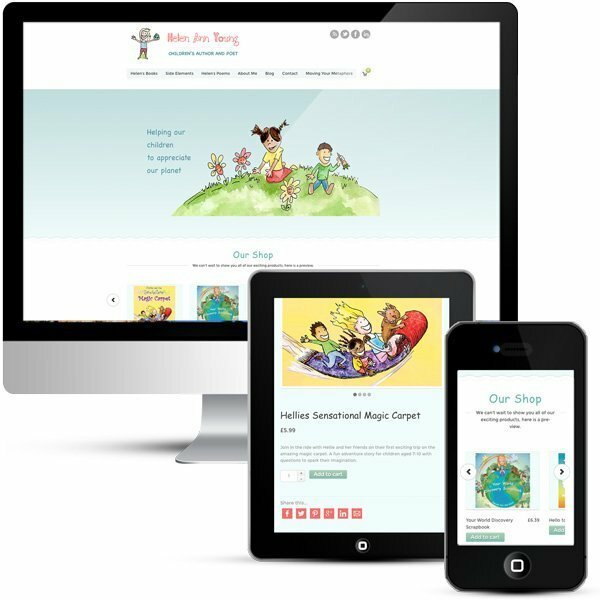 The current website was quite old and dated and a more modern website design was required. 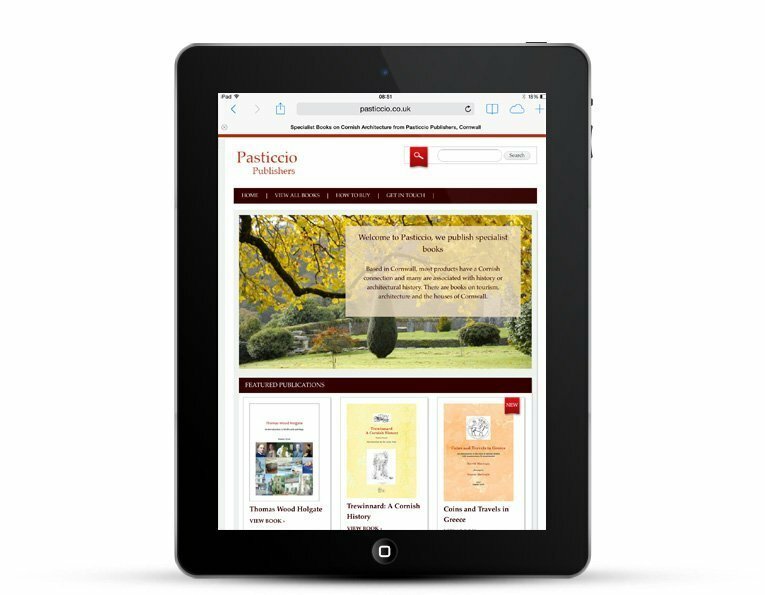 Pasticcio also wanted to update the website content themselves and be able to add new books as they were published. 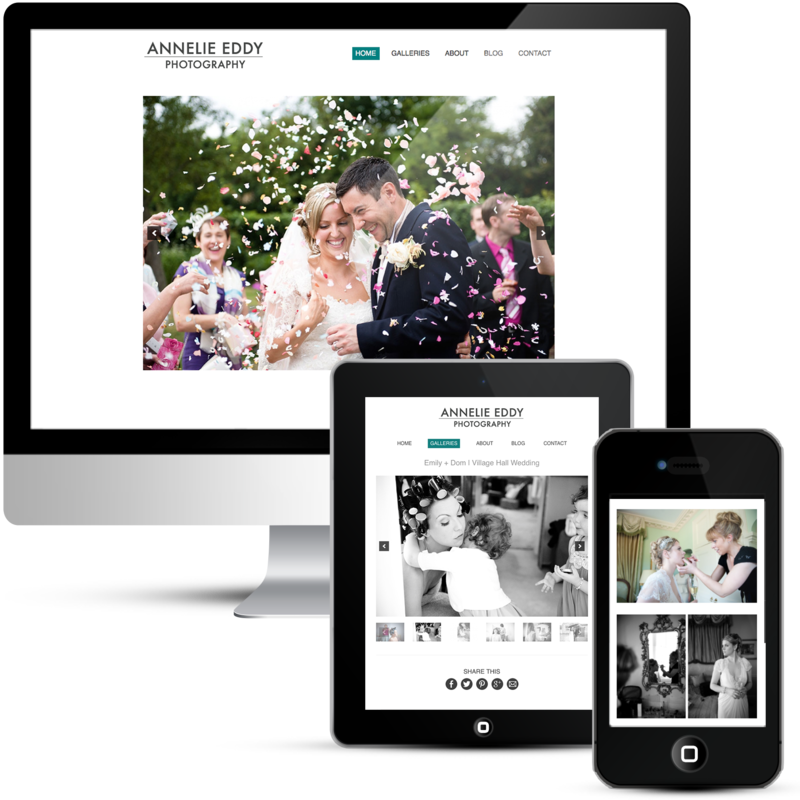 This is a WordPress design to give the client the editing capabilities that they needed. 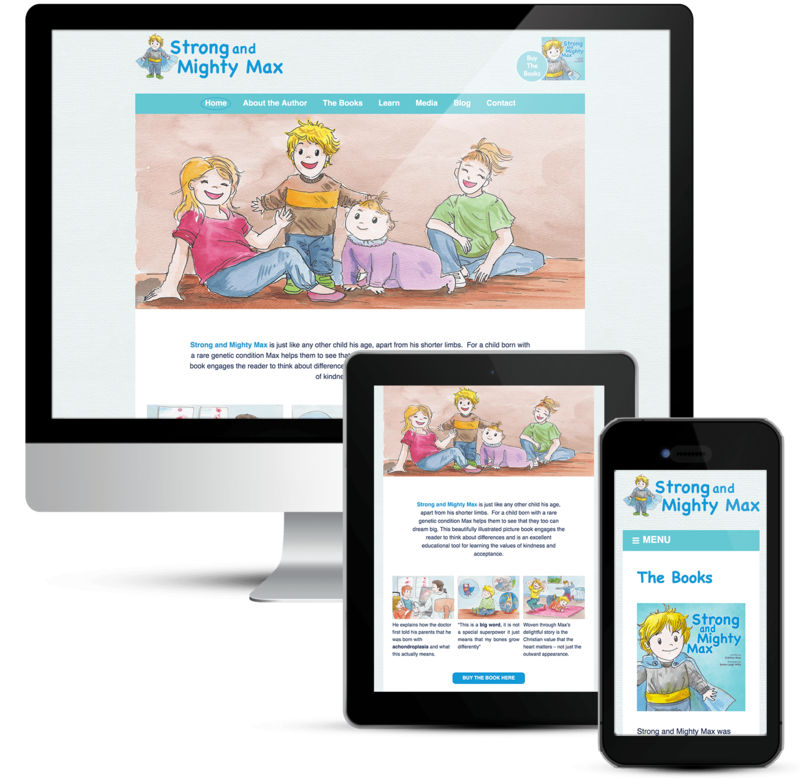 They can add new books, plus update their content and images whenever they need. 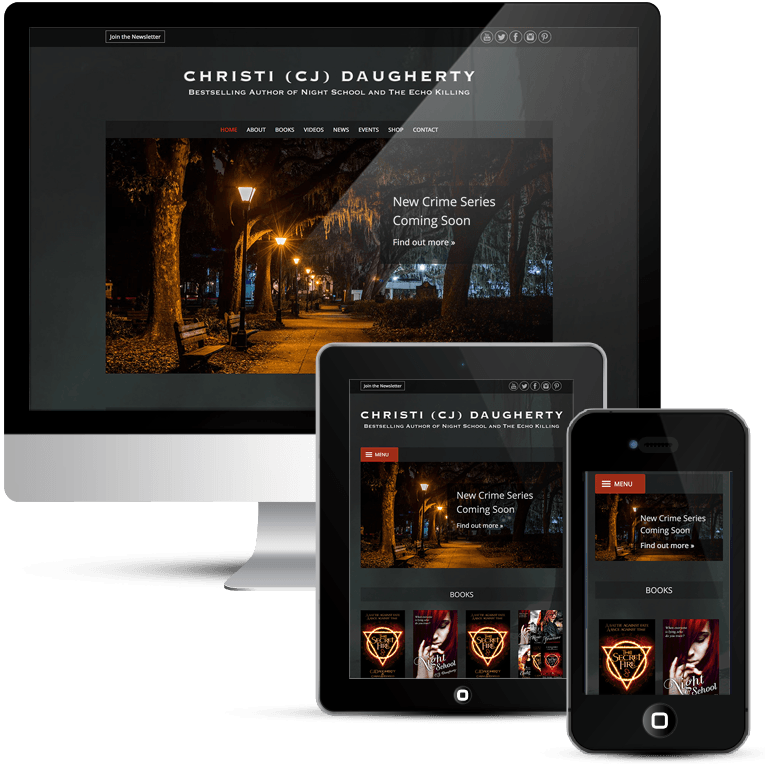 This custom publishing web design exactly fits the content and makes it easy for the visitor to view the books available.  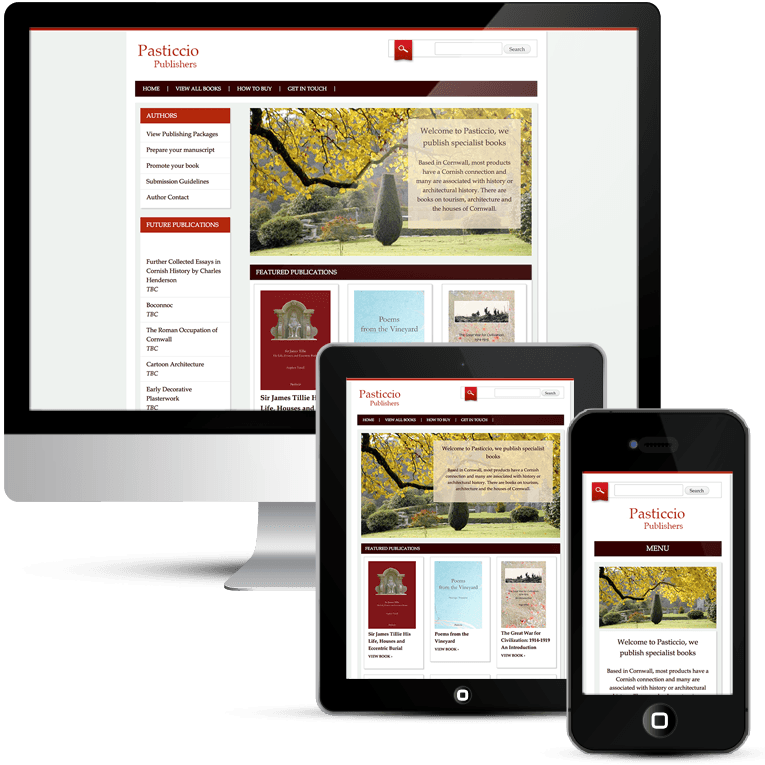 The original logo was red and I carried this colour forward into the new site, together with the black it makes a classic colour scheme for a book site. 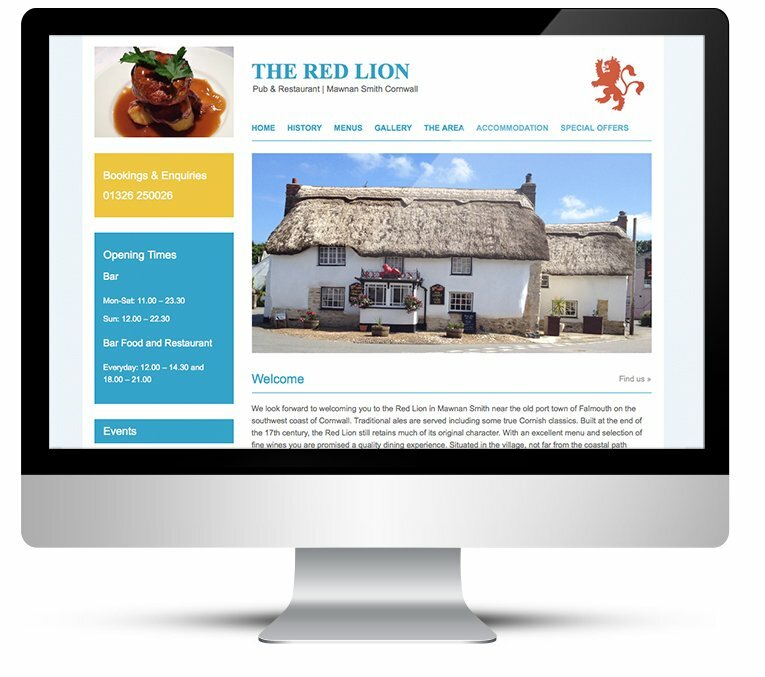 The little red search icon ribbon at the top is made in the style of a bookmark. 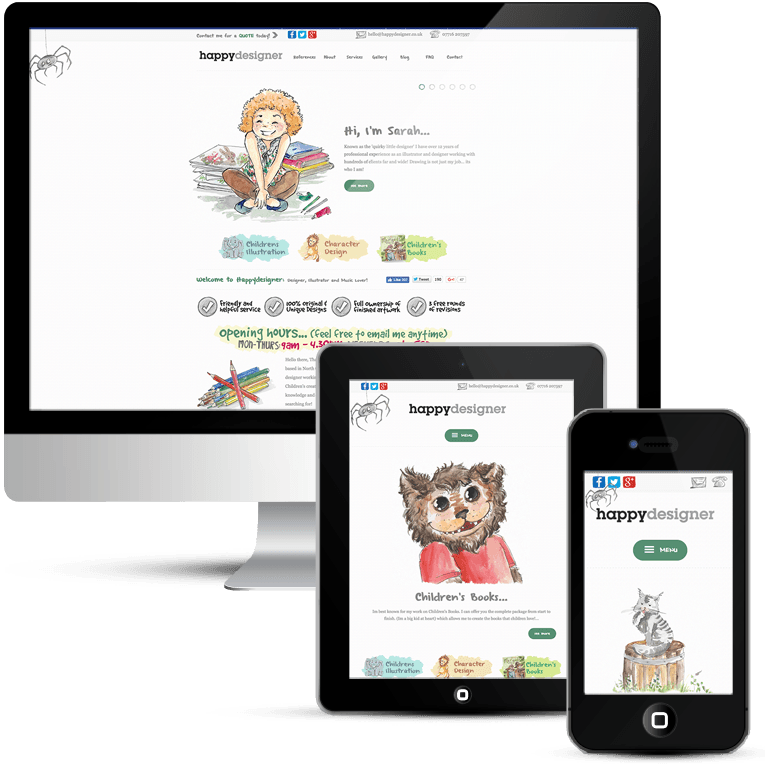 A top navigation menu and further menu in the sidebar enables visitors and authors to quickly get to relevant content. 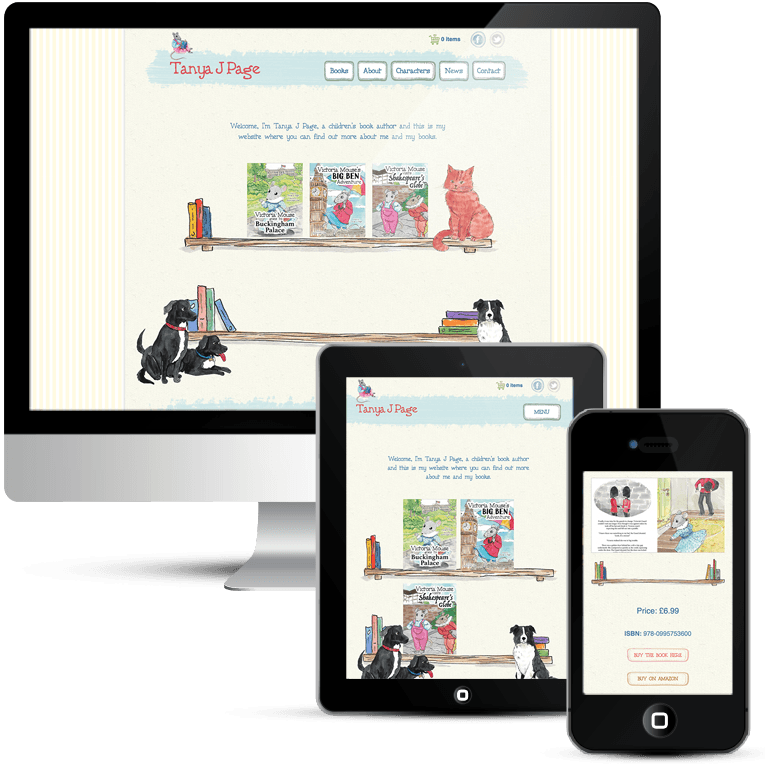 Books are laid out in a grid format and the visitor clicks on a book to get further information; individual book pages have large sliders with some taster pages from the books. 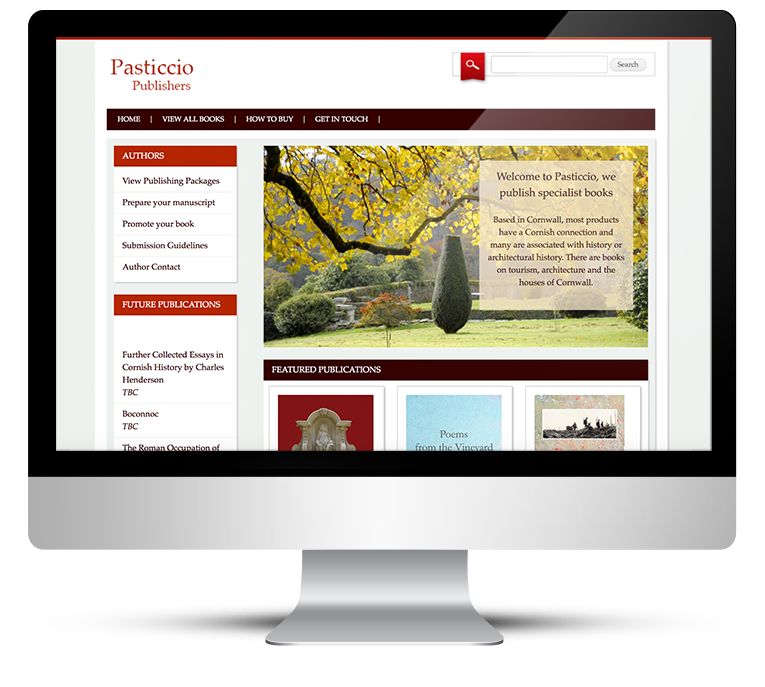 The font is the classic Palatino, perfect for this type of website. 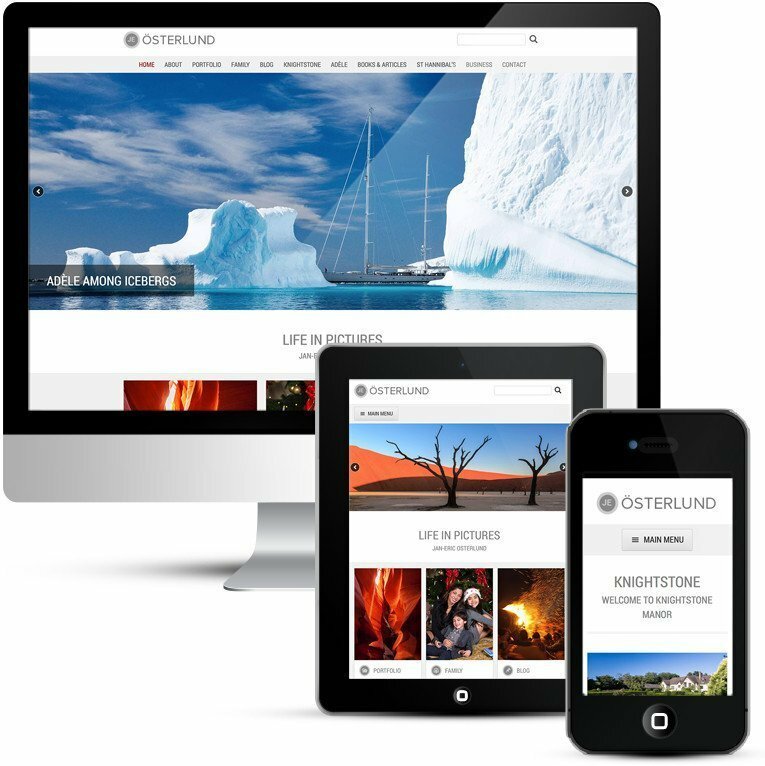 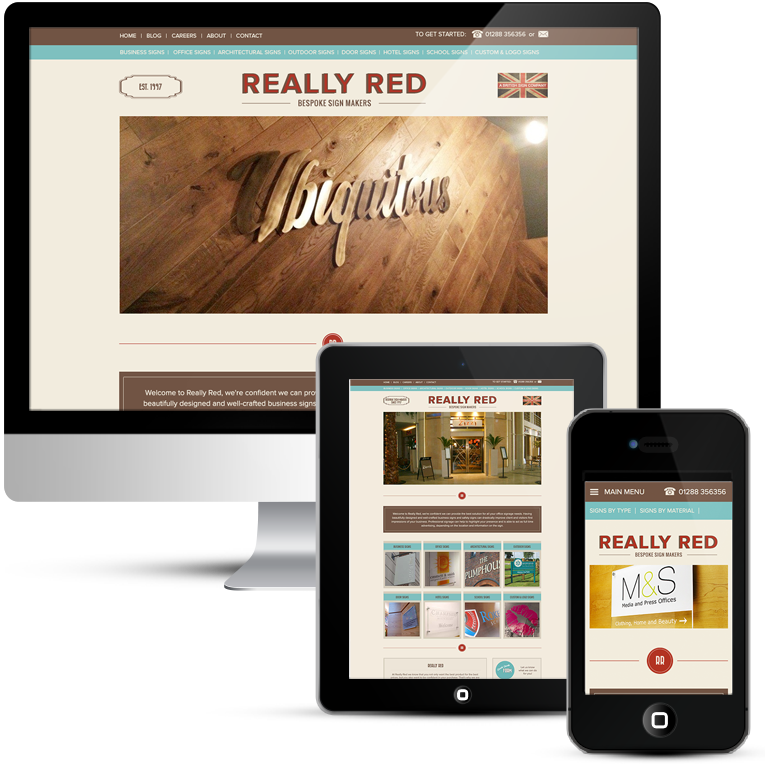 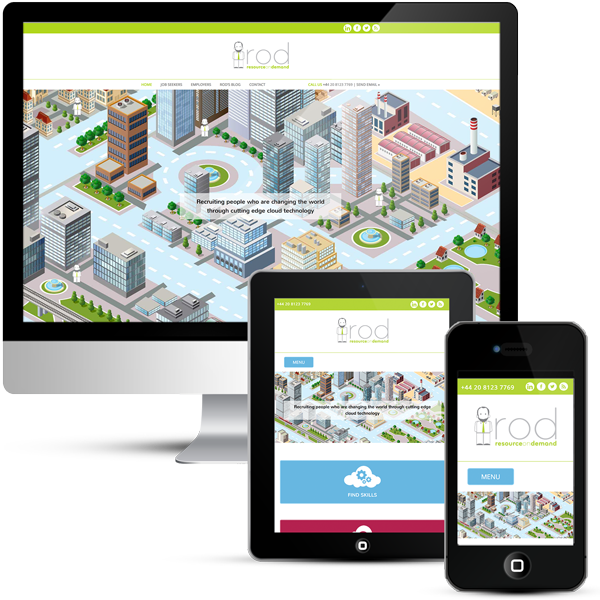 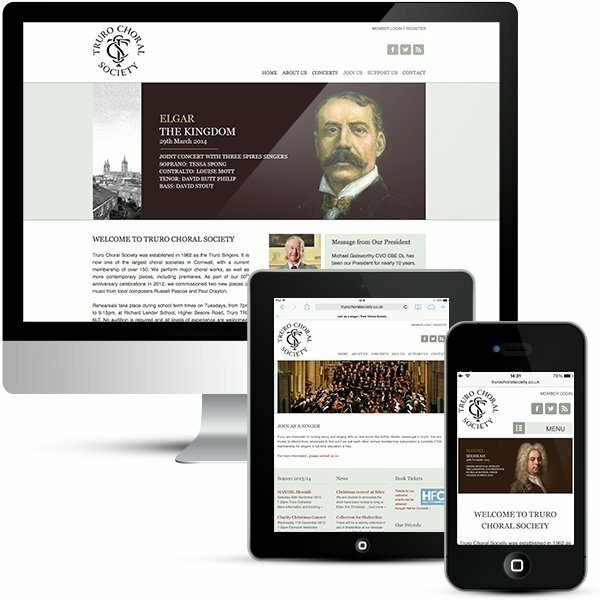 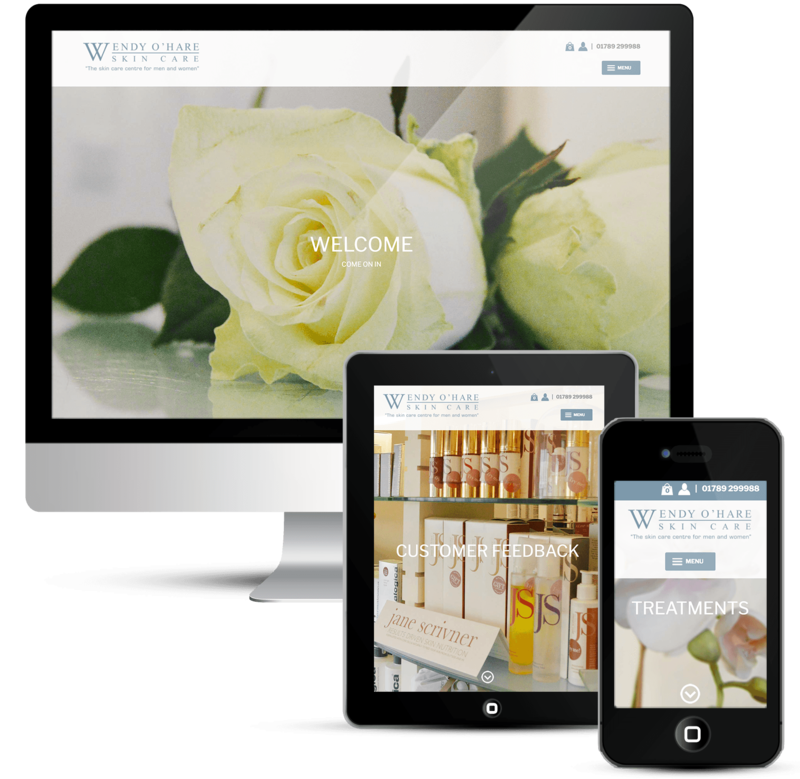 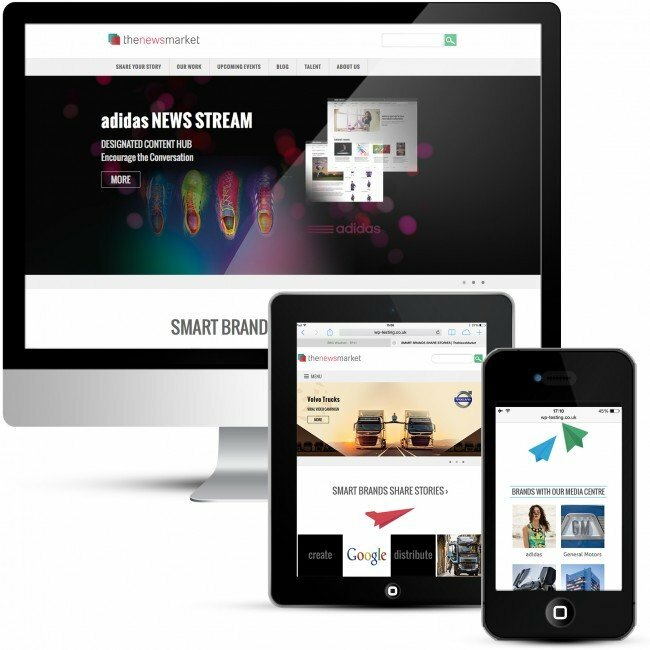 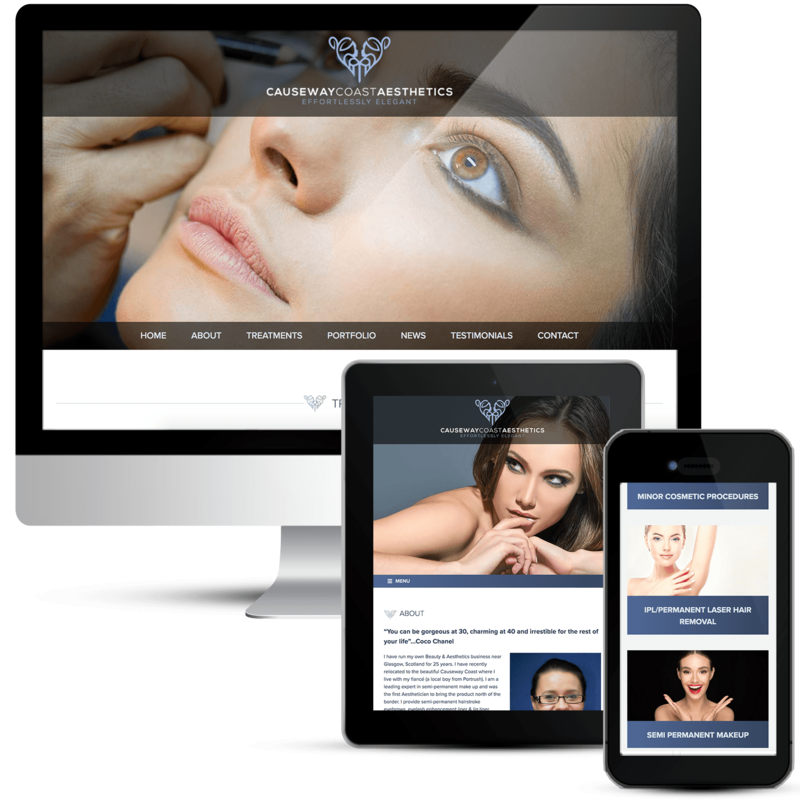 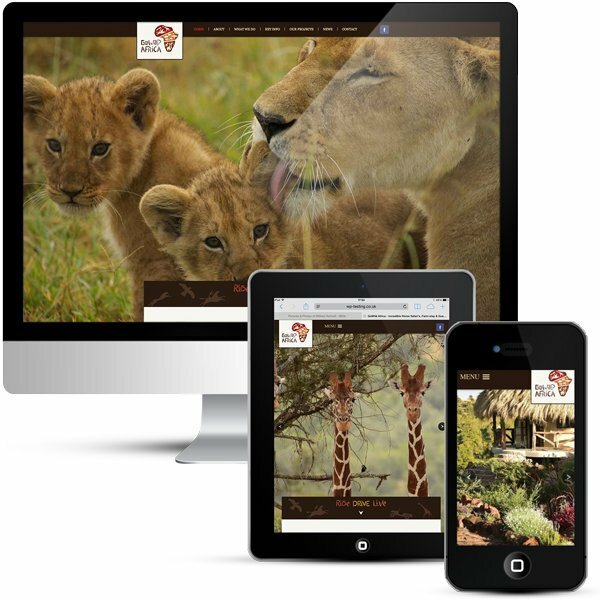 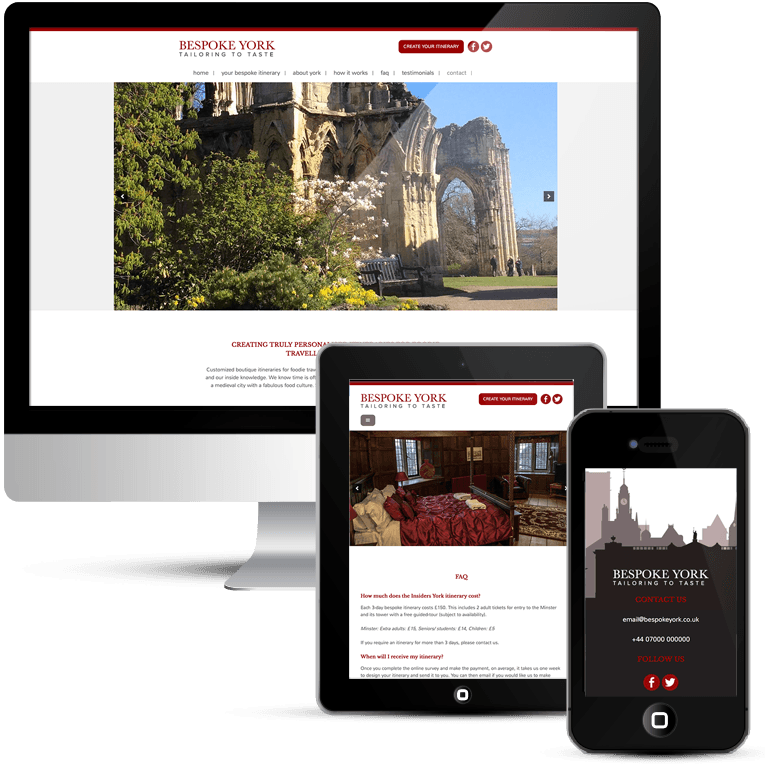 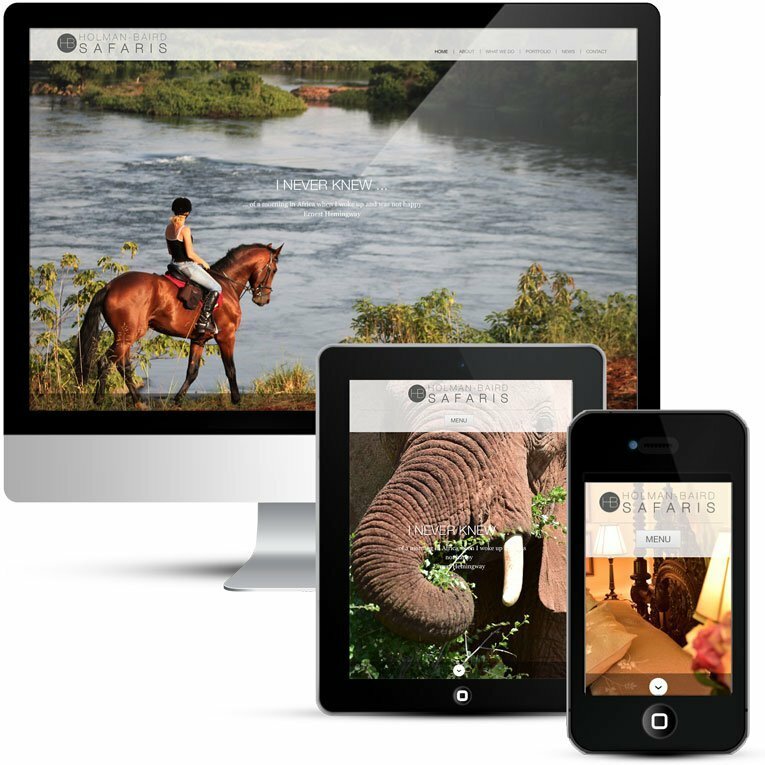 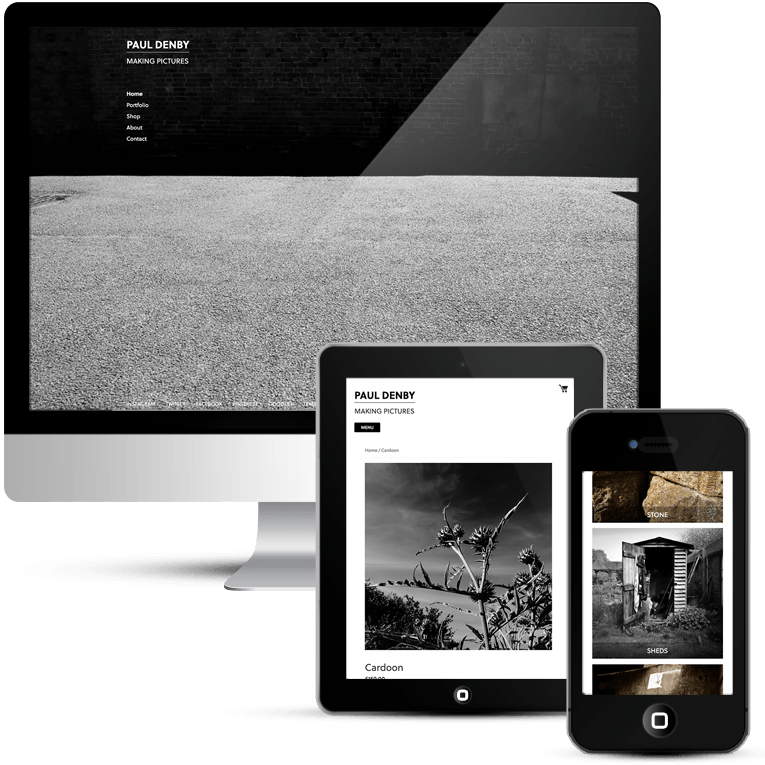 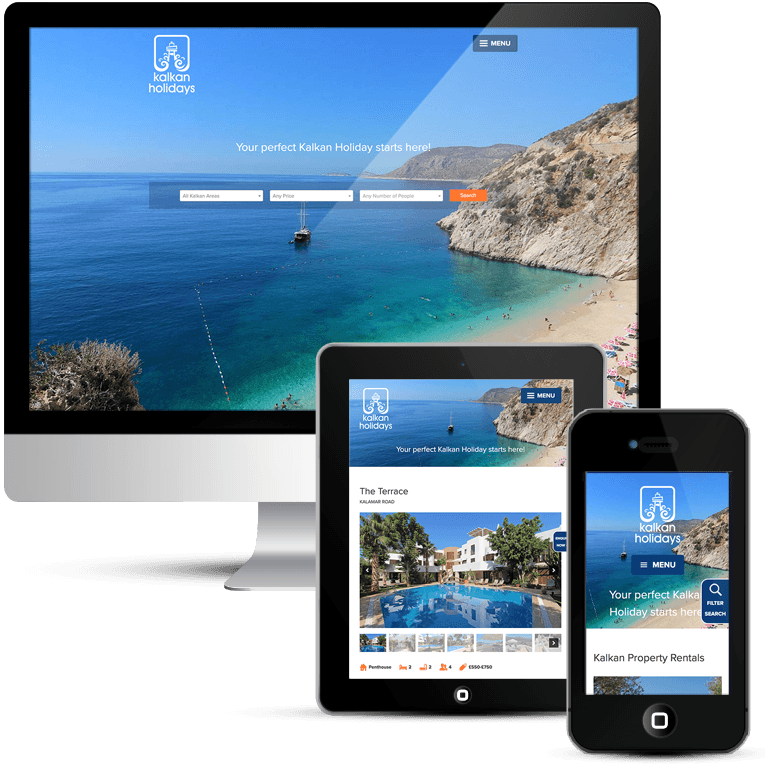 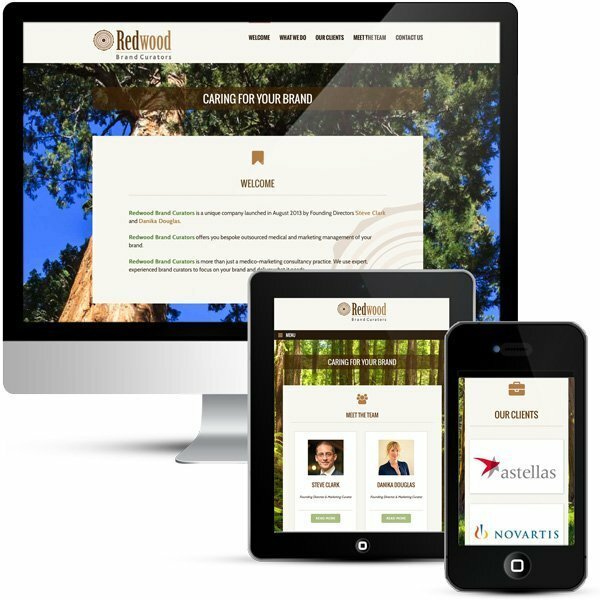 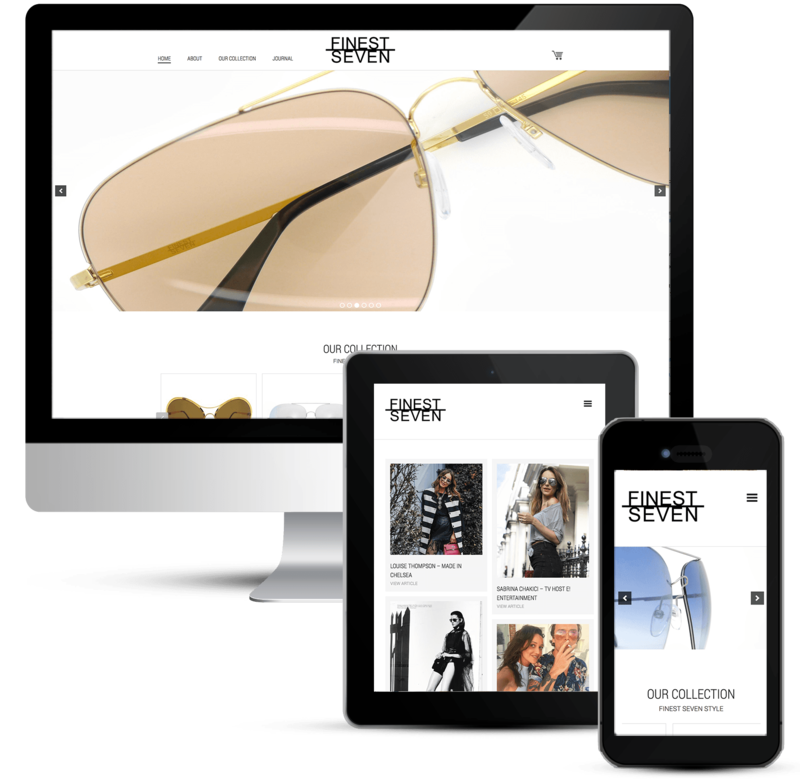 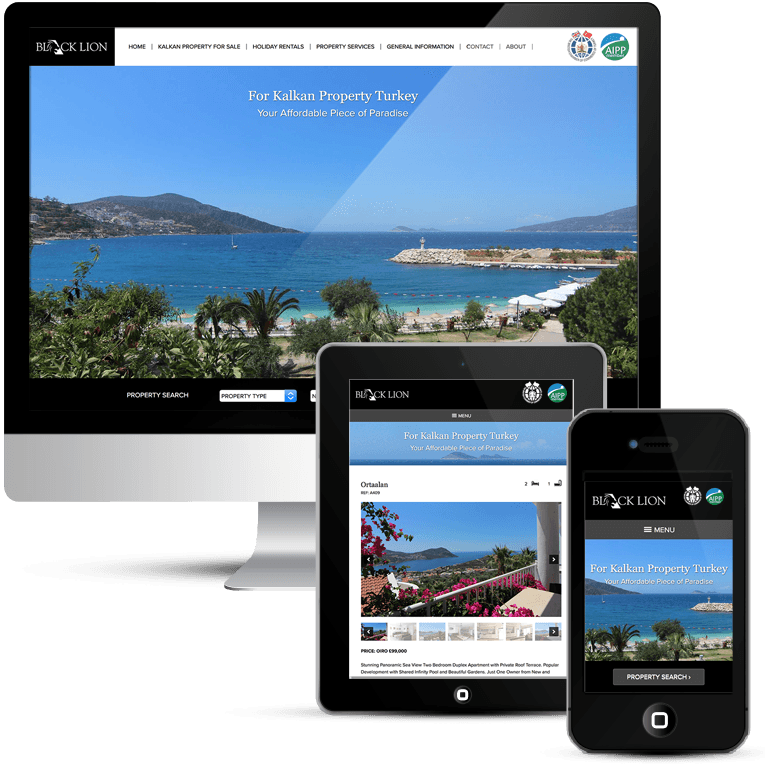 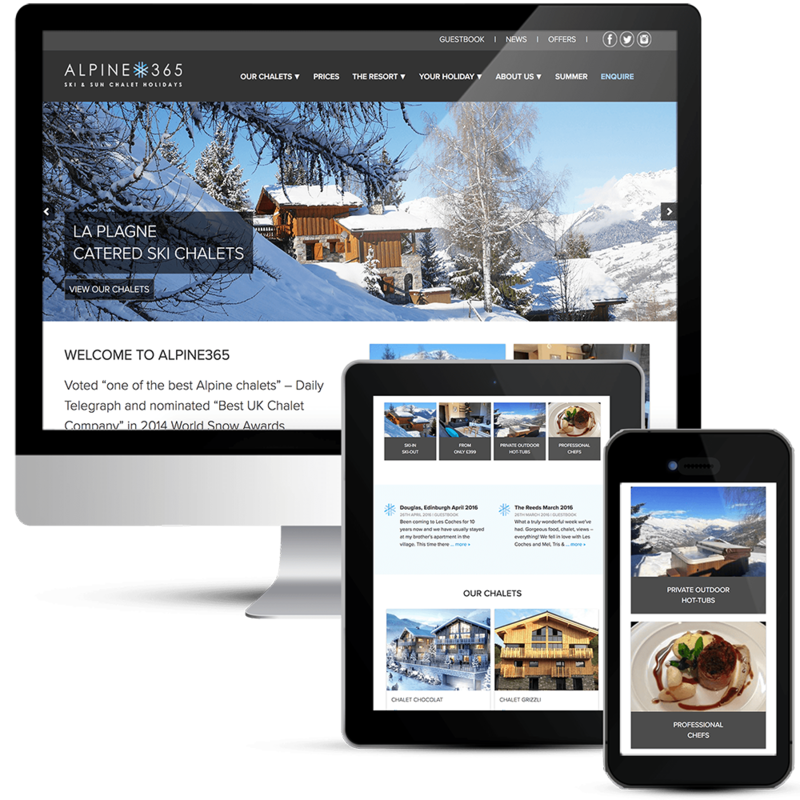 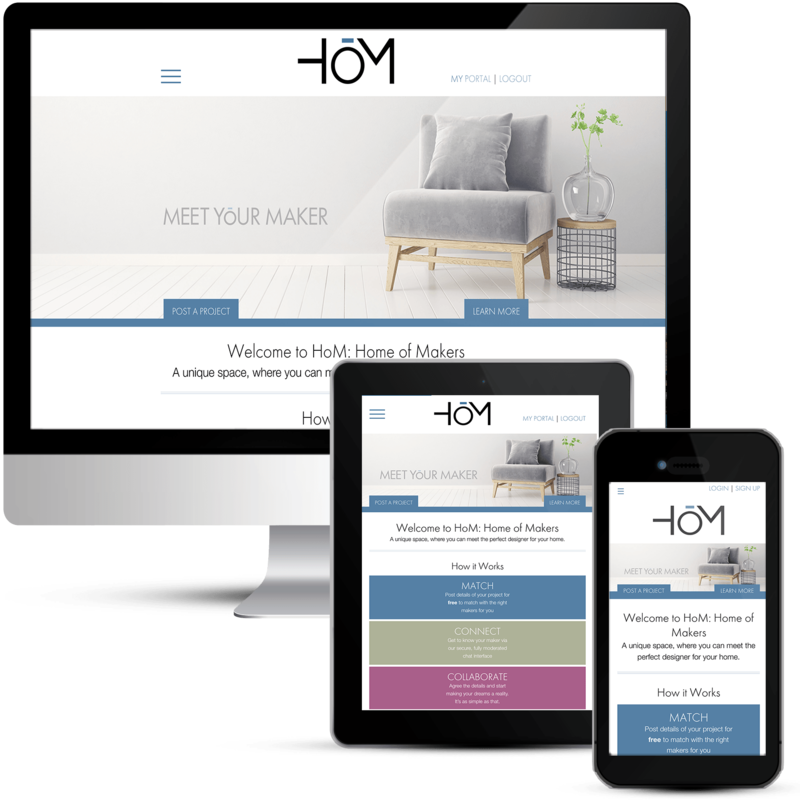 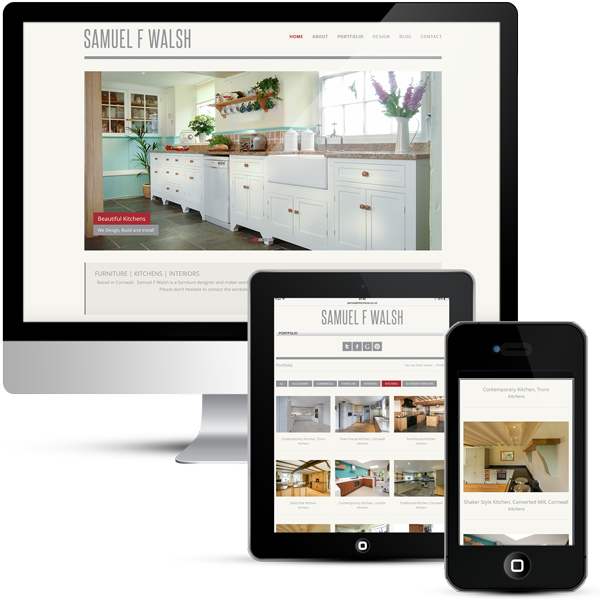 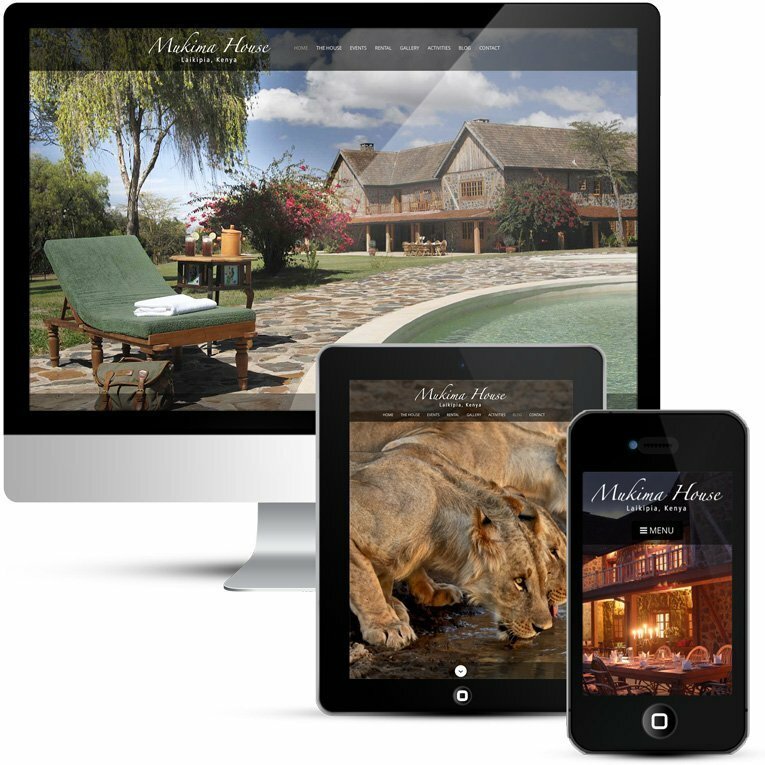 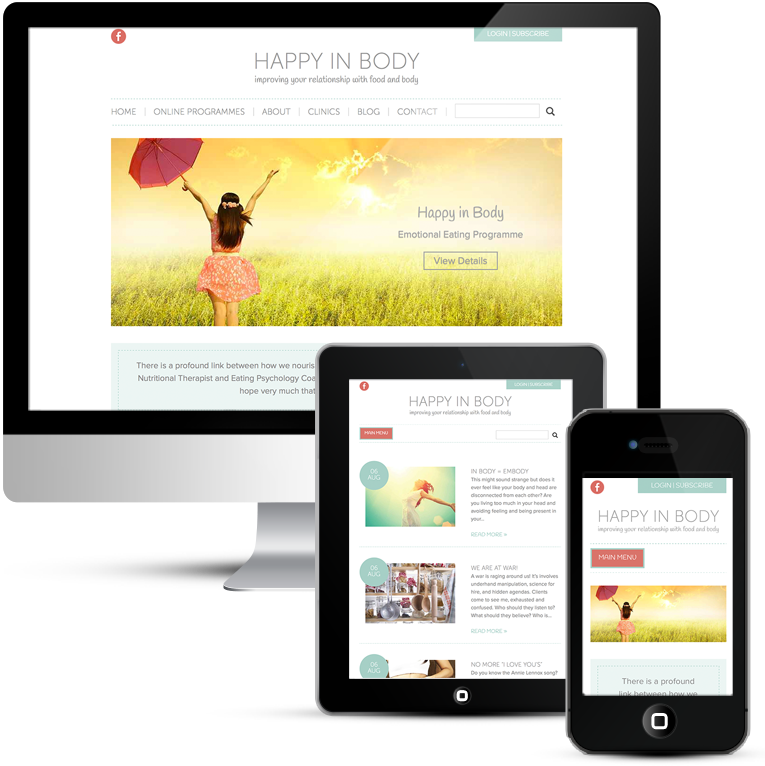 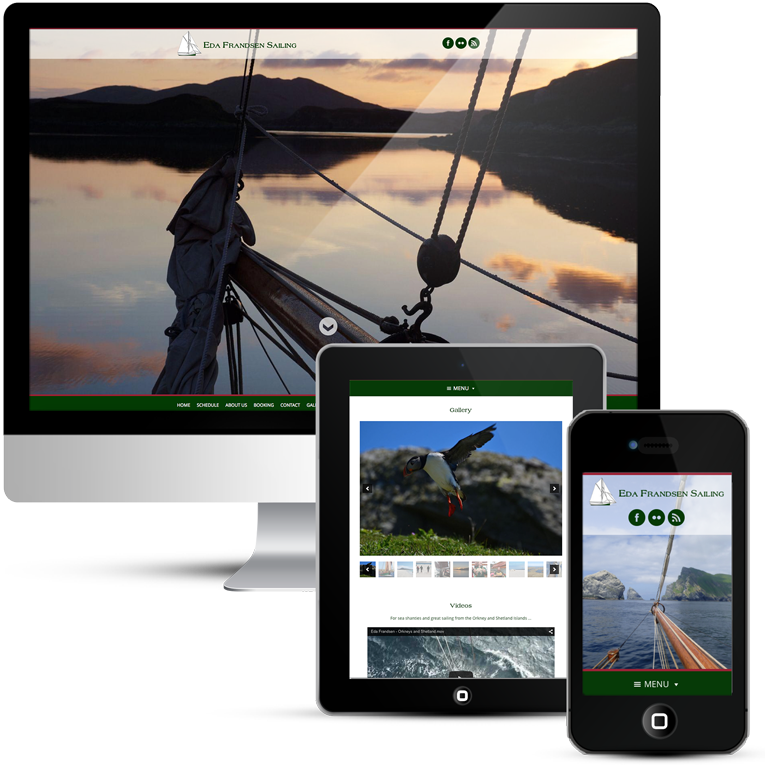 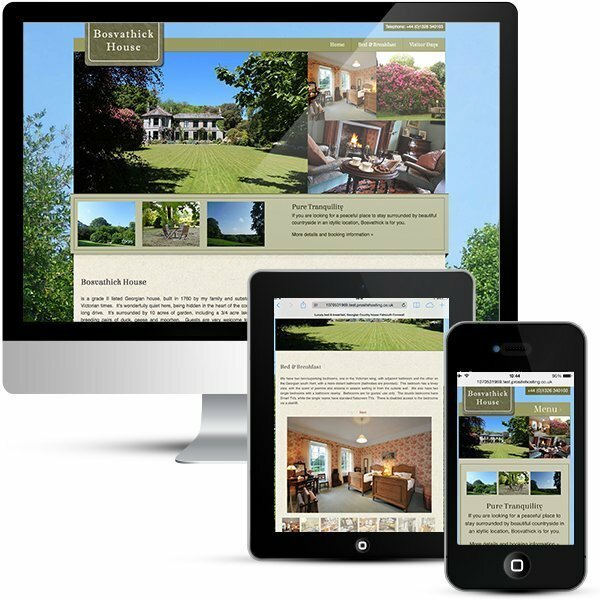 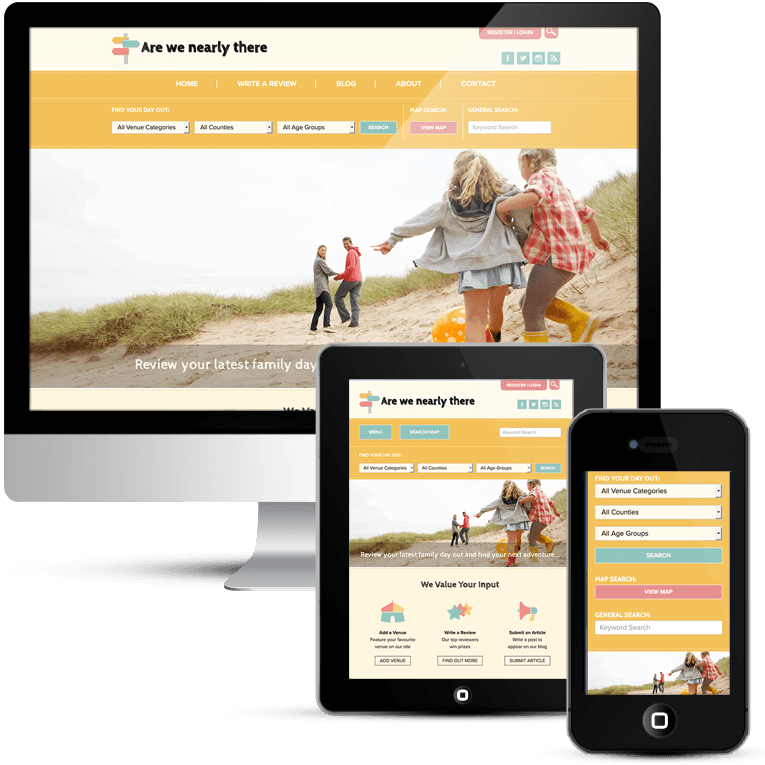 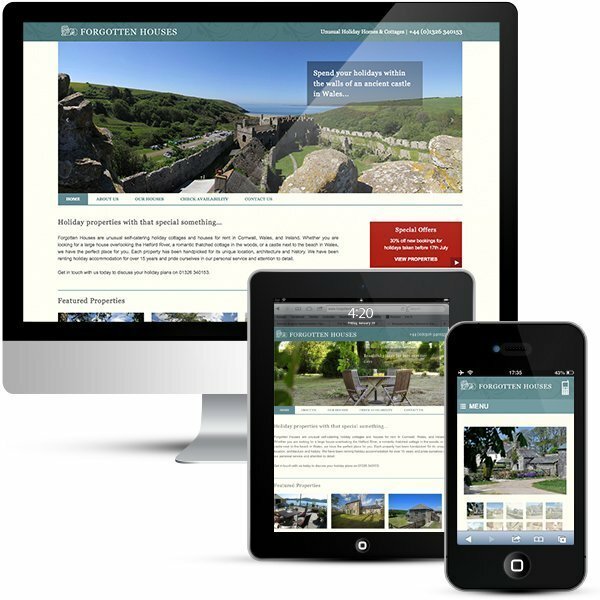 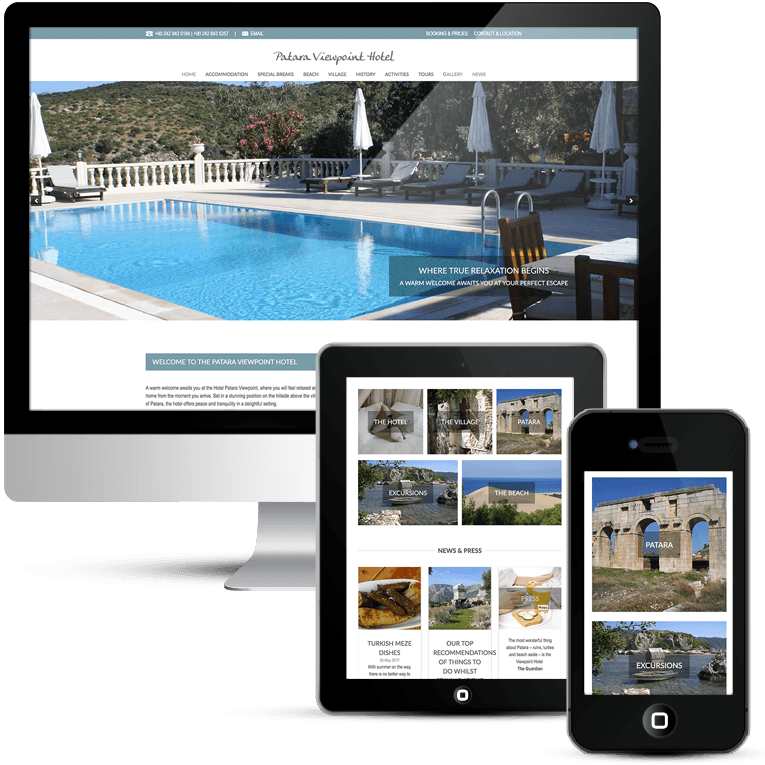 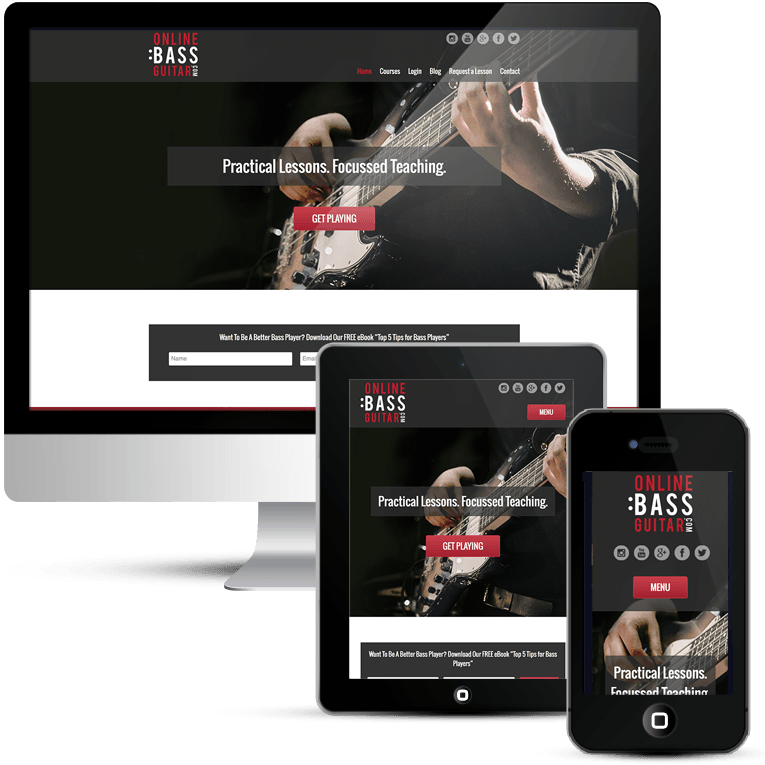 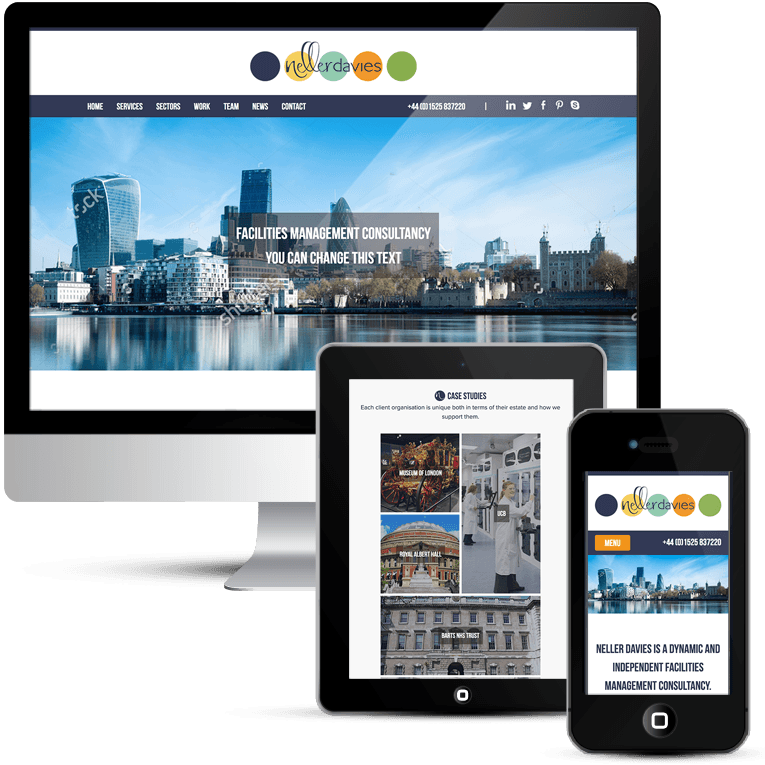 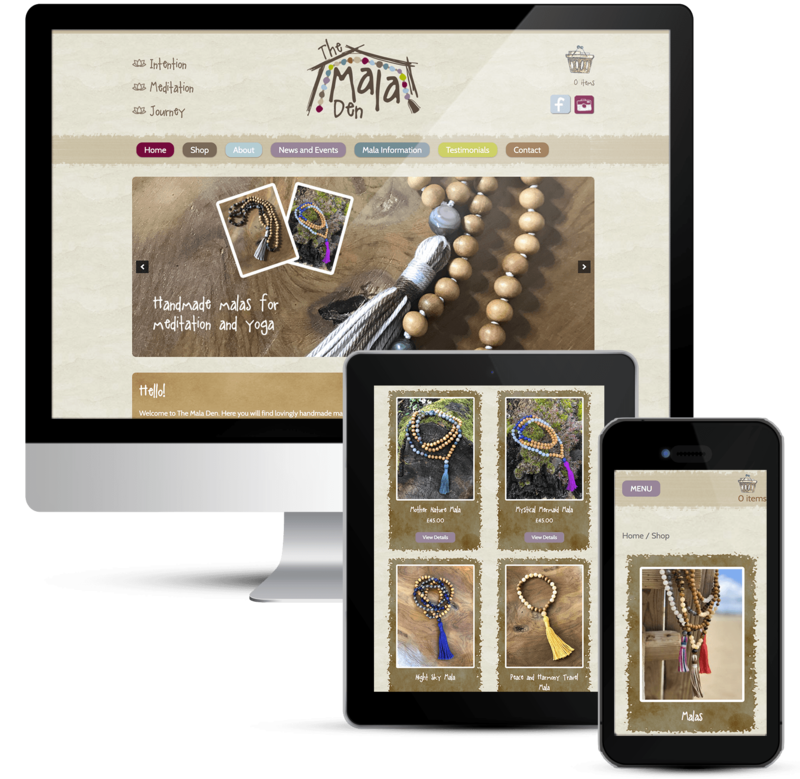 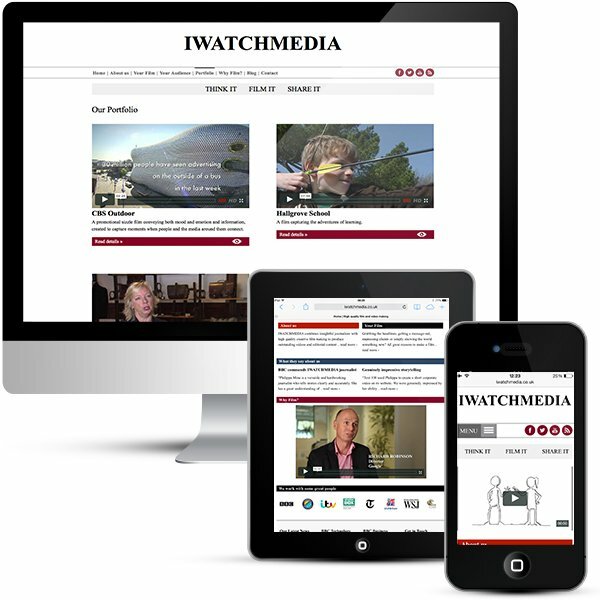 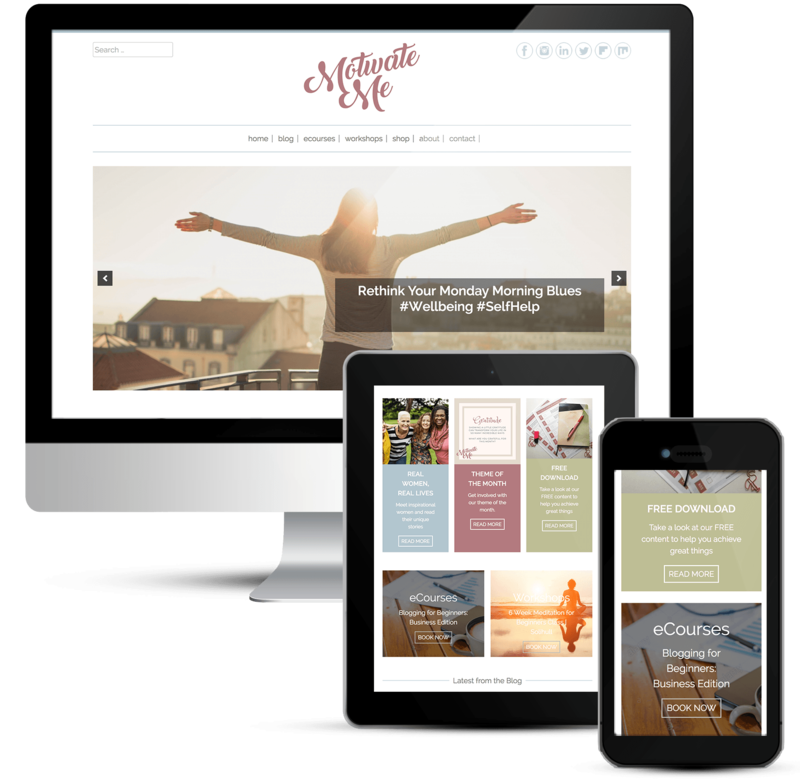 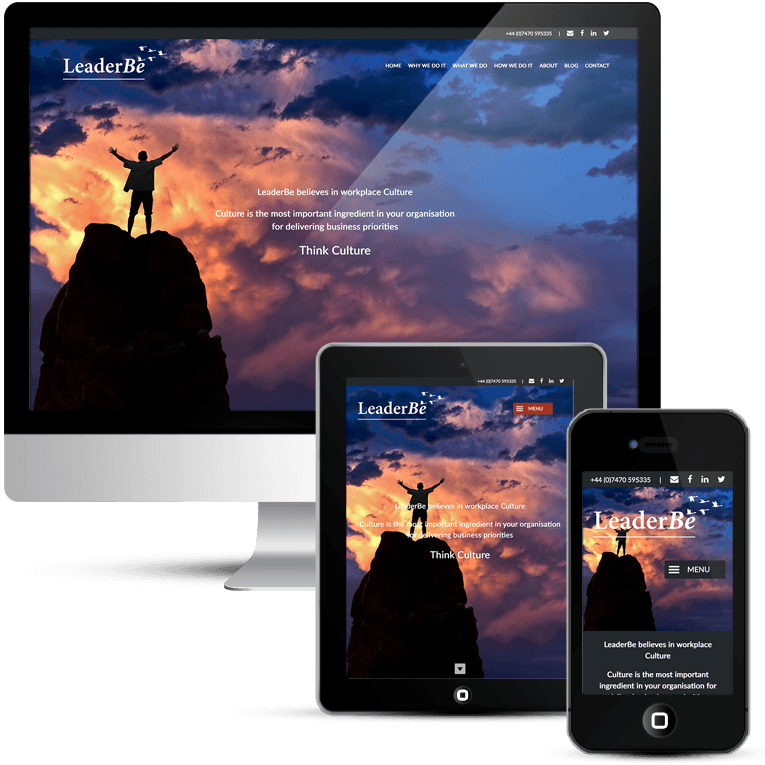 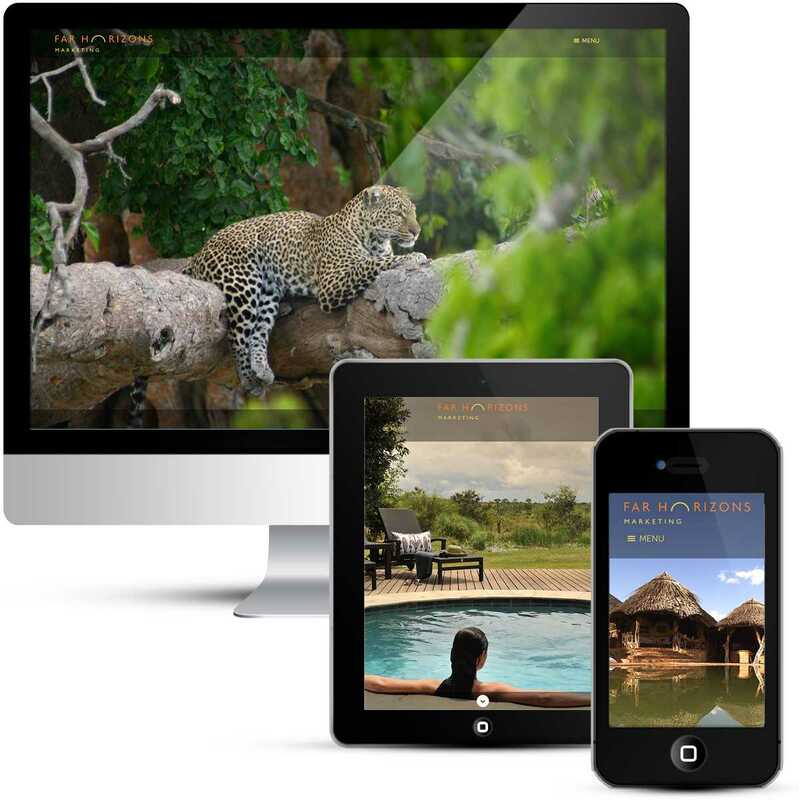 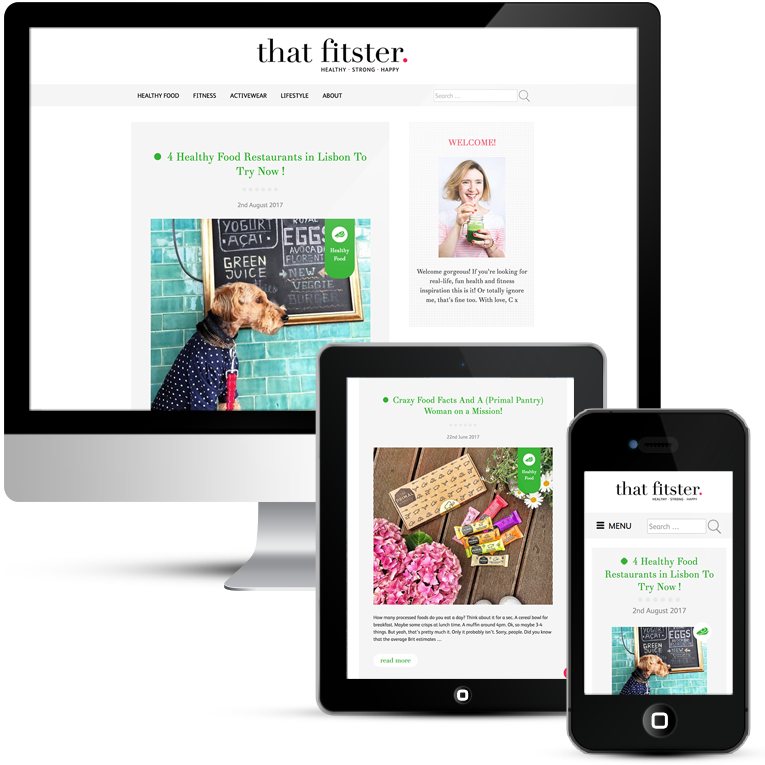 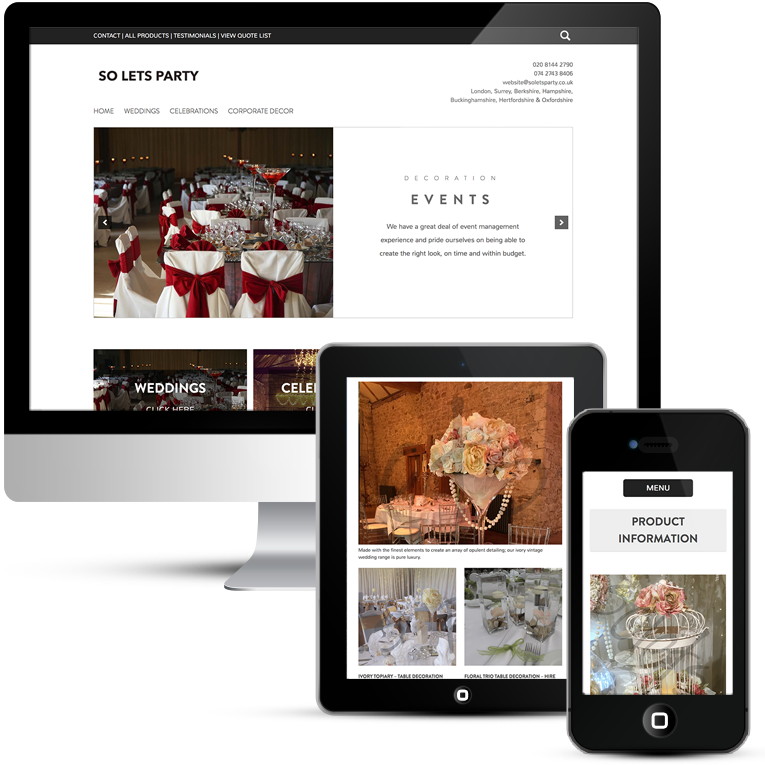 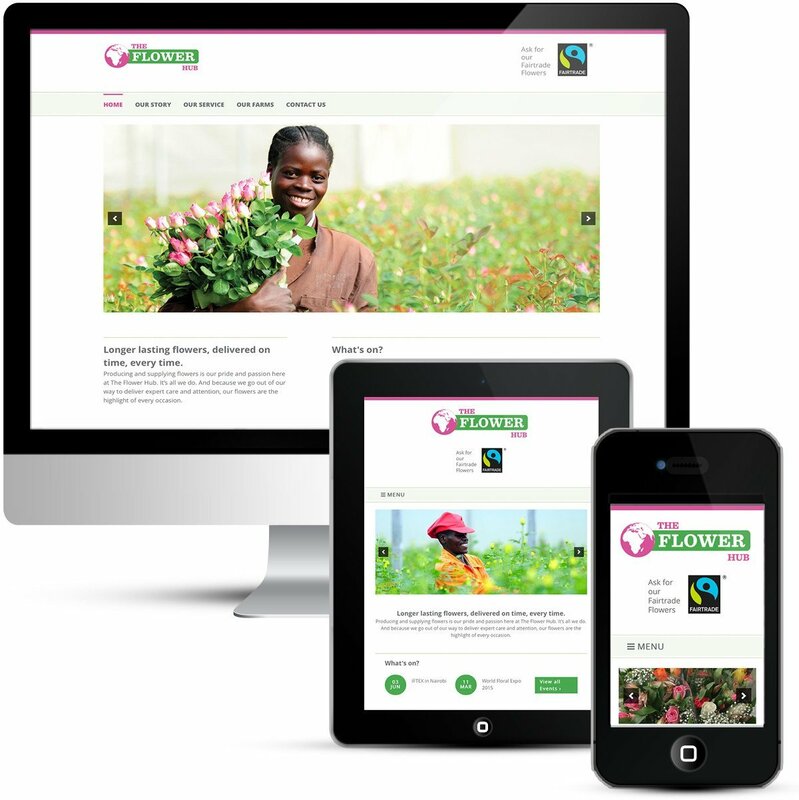 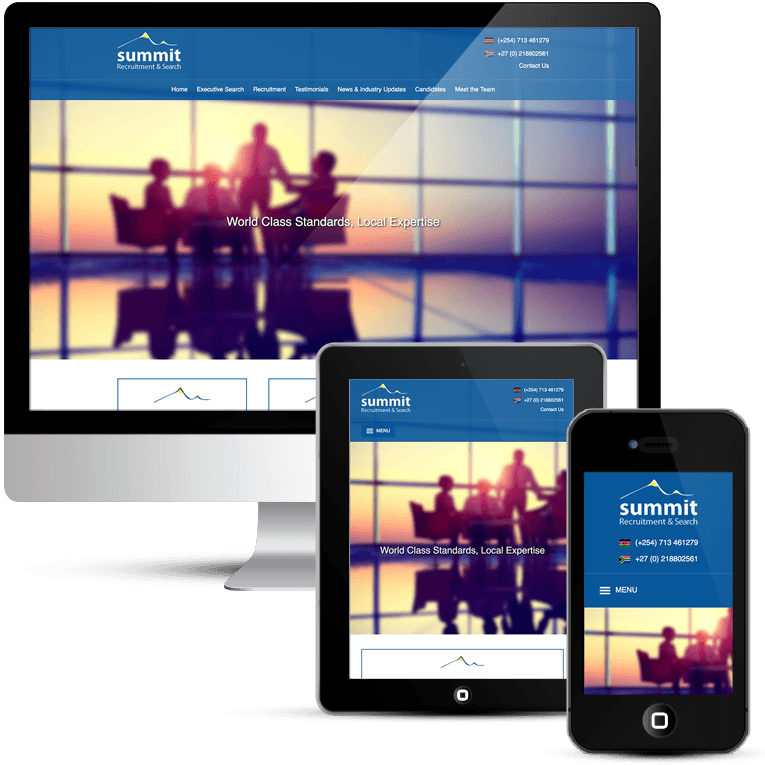 Publishing web design – mobile responsive, a liquid layout that adapts to any device.